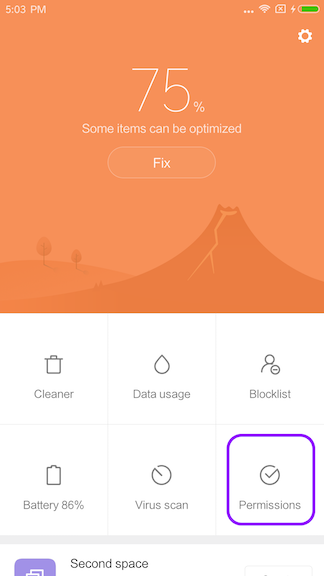 Have you ever experience about not receiving email messages on the Xiaomi devices? This issue may be related to background services. In general, if background services are stopped without any notification on the Android devices, they should be automatically started again by default. However, unfortunately Autostart function of background services on the xiamoi devices are set to off by default. 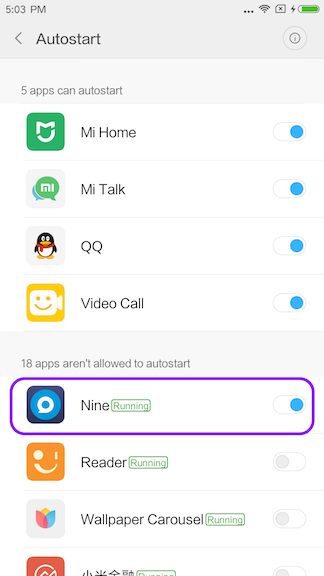 If you do not receive email messages on the Xiaomi devices, please check out whether Autostart is enabled or not. To get email messages on your Xiaomi device, please make sure that Autostart function should be enabled. 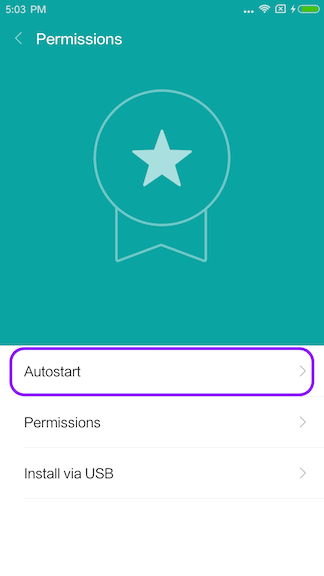 If you want to allow Xiaomi device to enable Autostart service, please refer to the following steps. 1. 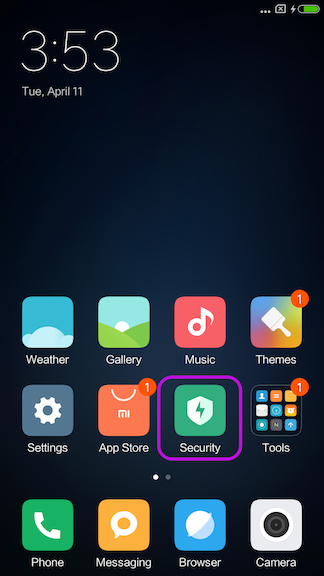 Open the Security menu on your Xiaomi device. 4. Swipe to enable Autostart for Nine.